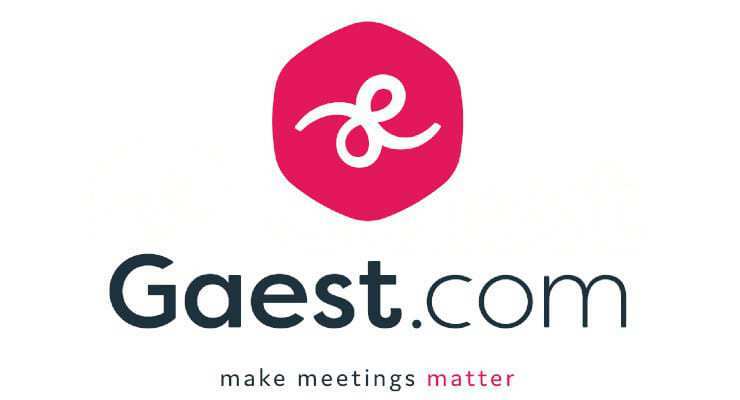 With a vision for the meeting-space rentals marketing, Airbnb have snapped up Danish #proptech company, who offer a sleek solution for booking office-space venues for short term rentals, Gaest. The company which was founded only back in 2015 in Denmark already operates a global service that facilitates the likes of booking offices / commercial space for interviews, events, photo shoots and more. Reports on this news story are widespread to include Digital Trends website.